Last week at college I had great fun making some photograms! 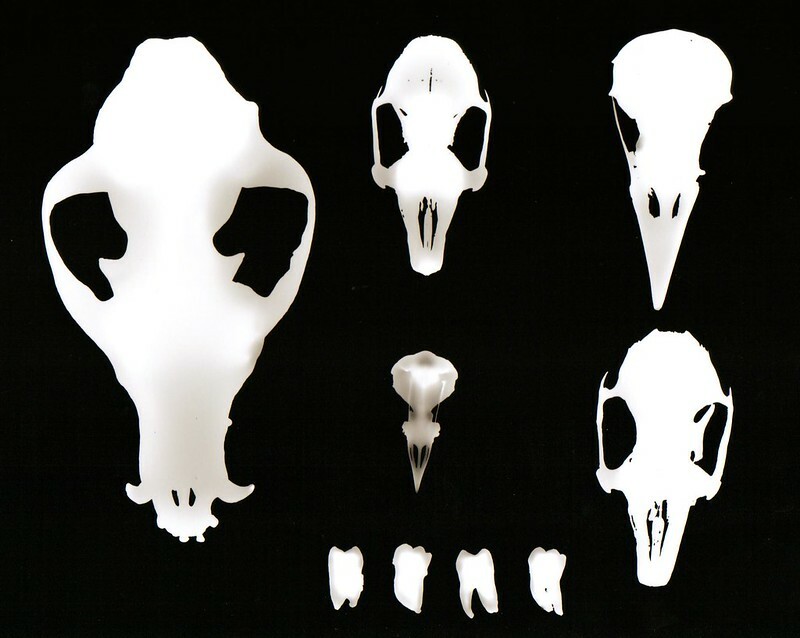 For this one I arranged various animal and bird skulls and my very own wisdom teeth. 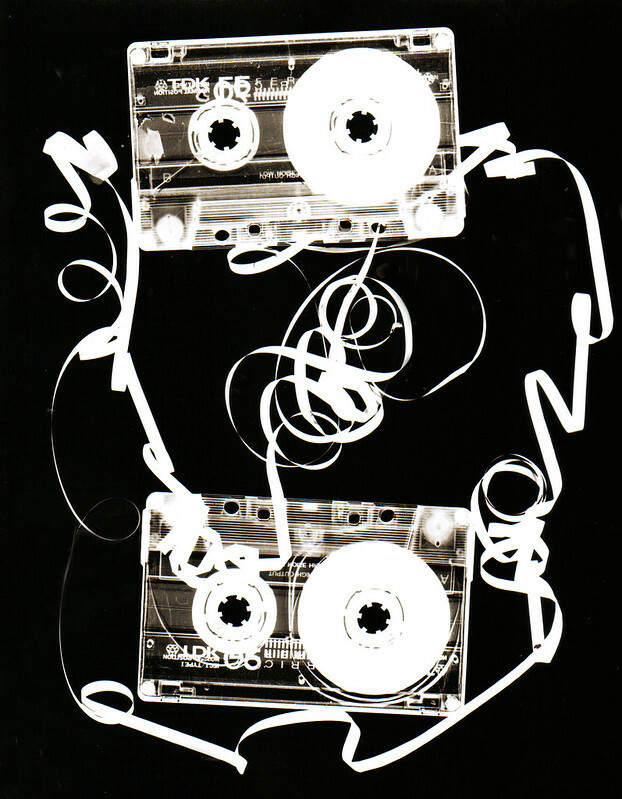 The classic cassette tape photogram! This entry was posted in photography and tagged analogue photography, Darkroom, film photography, photogram, skulls. Bookmark the permalink.